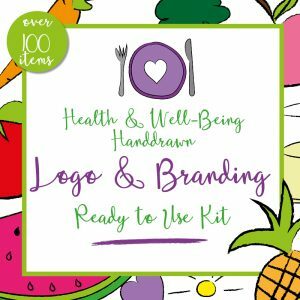 Come in and have a browse at the logo shop. 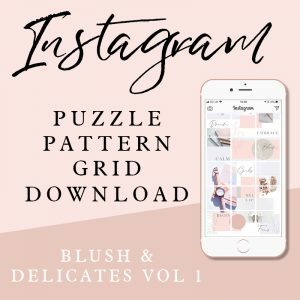 Perfect for photographers, hairdressers, therapists, fitness instructors, coaches and online entrepreneurs. 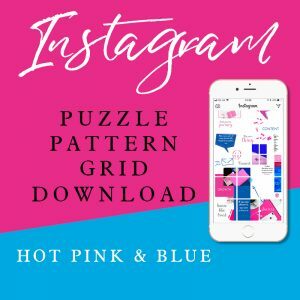 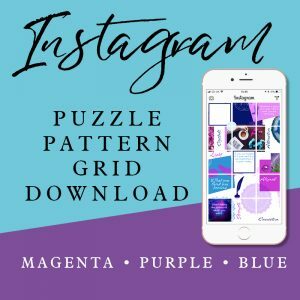 Make your Instagram really stand out from the crowd with these instant download and go pattern puzzle grid for instagram. 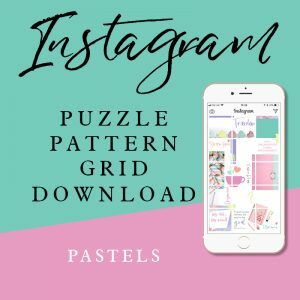 Instant Posts, Instant Love. 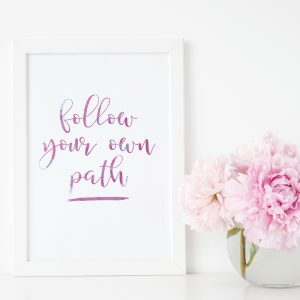 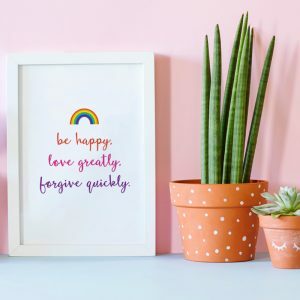 Welcome to the Printable Shop! 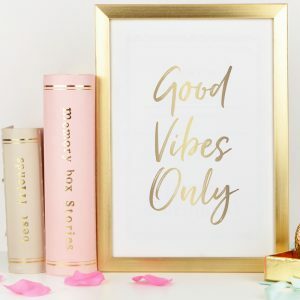 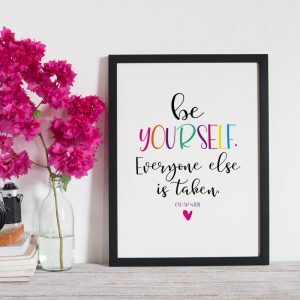 For your office, home and gifts. 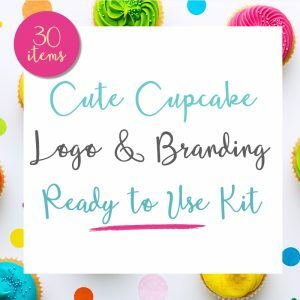 At the click of a button instantly download and print these beautiful designs. 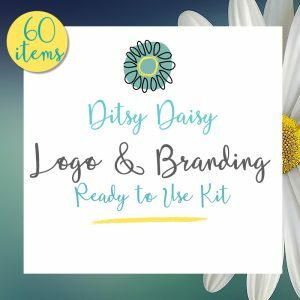 Premade branding & logo kits include everything you need to brand your business. 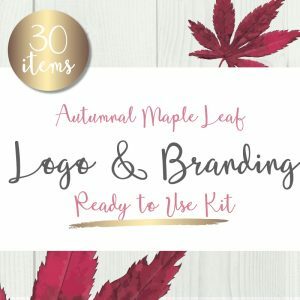 Mix ‘n’ match all the elements to create your own unique brand.